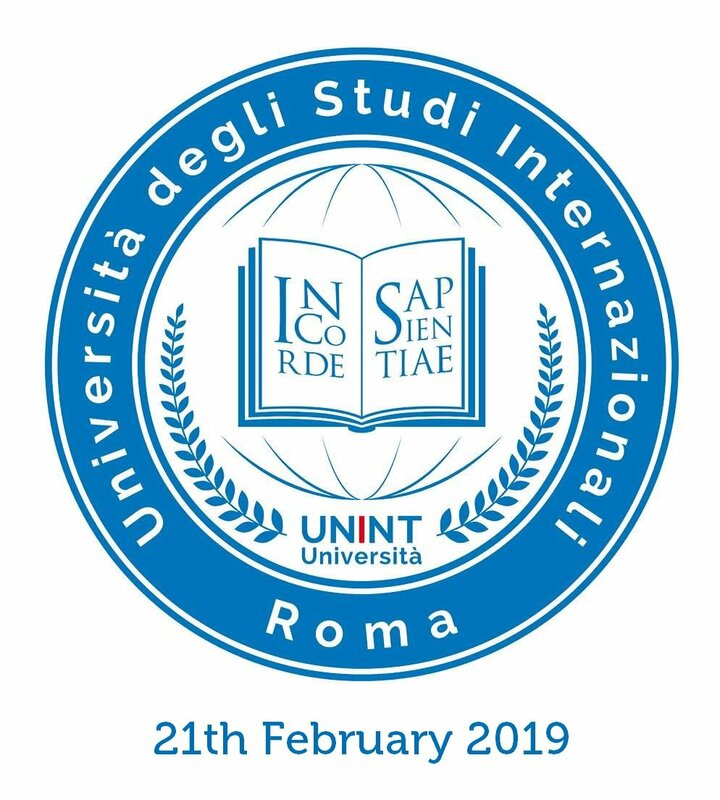 Costa Crociere goes on the partnership with the most important italian universities and will be pleased to present its professional reality at the University of International Studies during the Career Day on 21th February 2019. During the day we’ll be pleased to meet young students, to provide them information about our business and to pick up CV from recent graduated and potential candidates interested in beginning a period of internship in our main departments: Marketing, Sales, Revenue Management, Guest Experience & Onboard Sales, Human Resources; we’re looking for Talents that want to bring their creativity and motivation in a dynamic, young and multicultural environment. At the same time the Costa Crociere Talent Acquisition Team will be present also to pick up CV from all the candidates interested in starting an international career onboard as Hospitality Operator, Tour Expert, Adult Animator, Photographer…and more. Come and experience a diverse career journey: set your own course! For further information and details please visit the webpage of the Career Day.